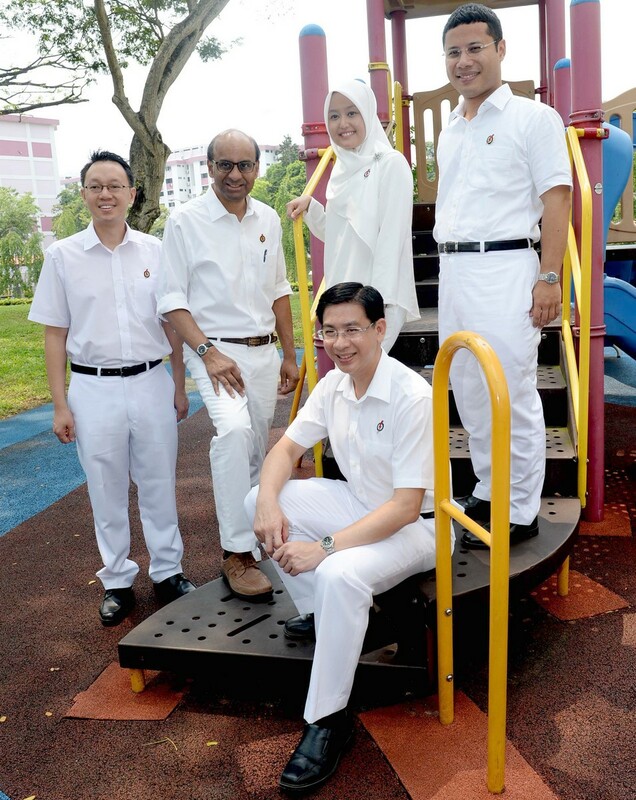 Singapore's shift towards a more inclusive society started years before the last general election, and it needs many more years to see these measures through, Deputy Prime Minister Tharman Shanmugaratnam said yesterday. 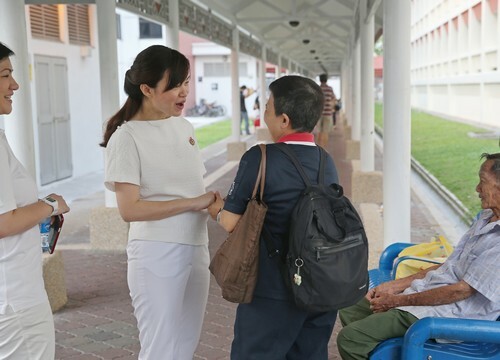 These efforts include providing more opportunities early in life for the disadvantaged, giving second and third chances to adults throughout life, and offering greater assurance for the elderly. 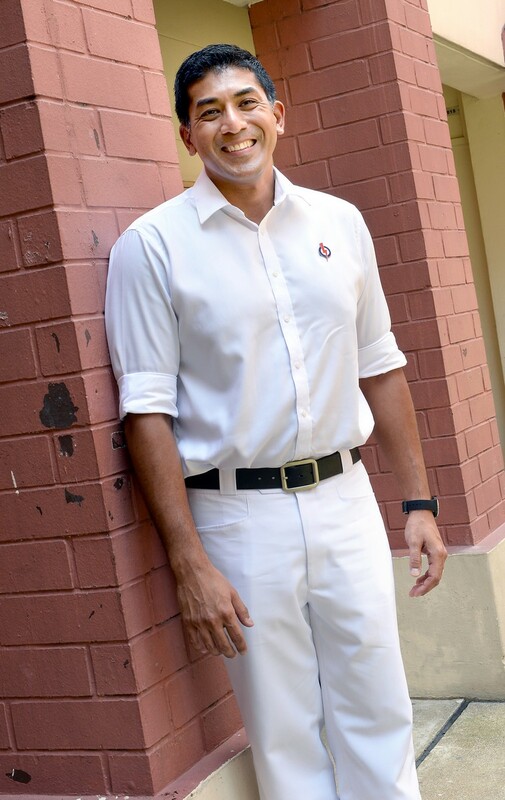 "We hope that we get the support of the people for us to continue on this path, recognising the work and the progress that has been made but also the work... which we want to see done in the years to come," he said. 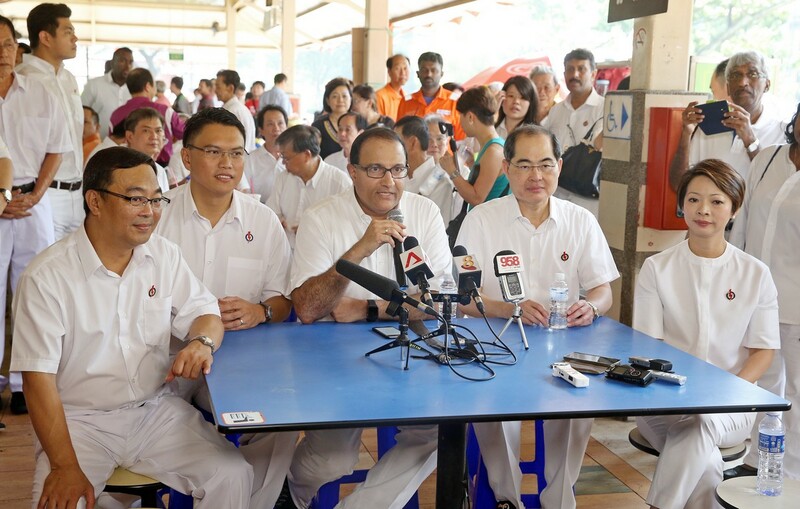 Mr Tharman, 58, who is also Minister for Finance, was speaking during a press conference at the Clementi branch of the People's Action Party (PAP) to introduce the party's candidates for Jurong GRC and Bukit Batok SMC. 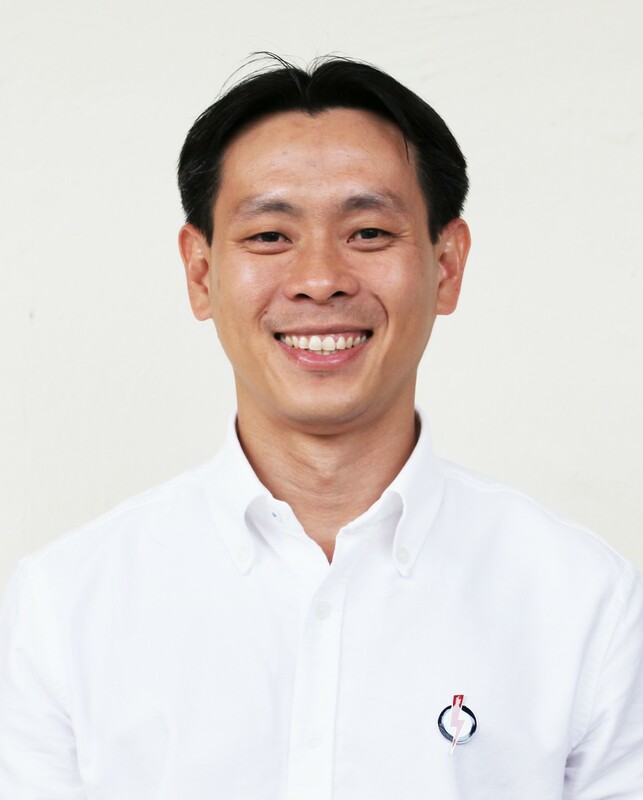 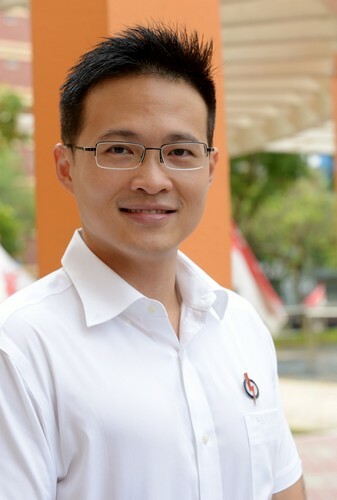 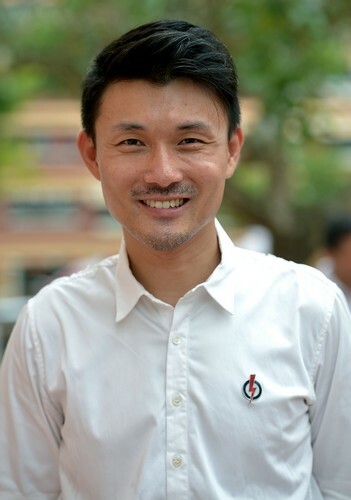 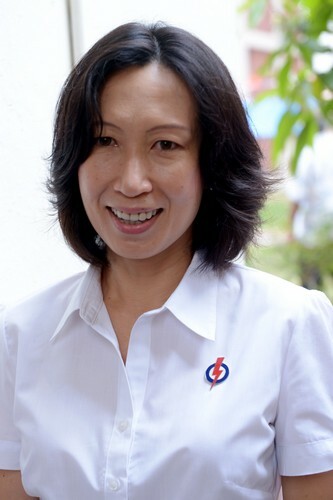 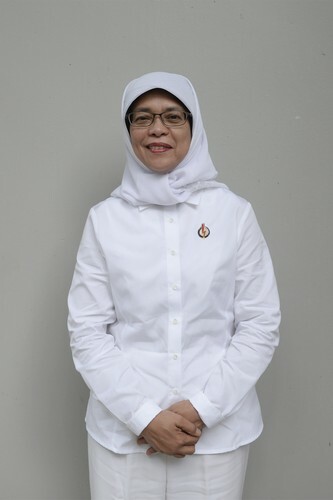 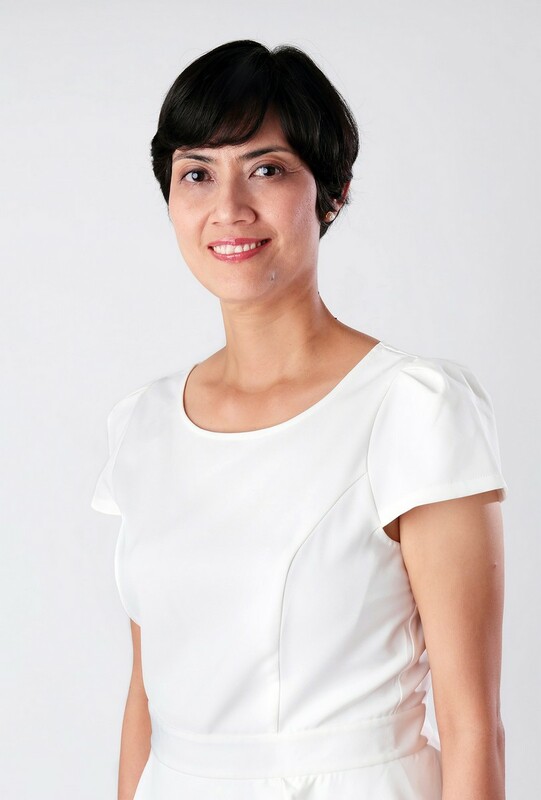 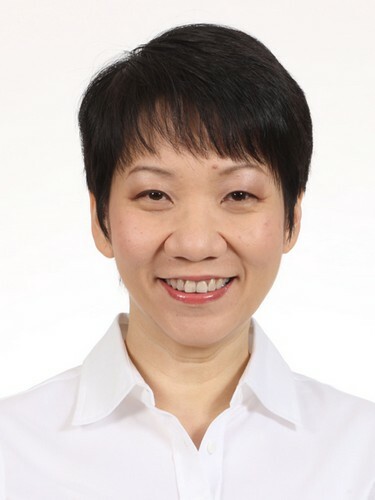 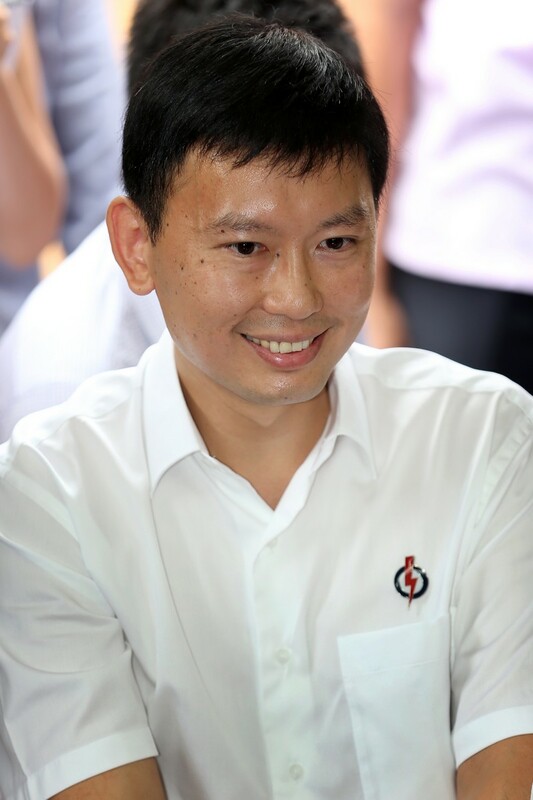 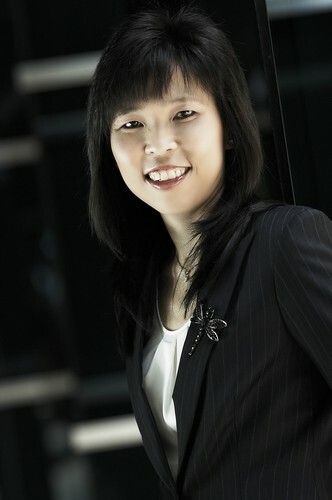 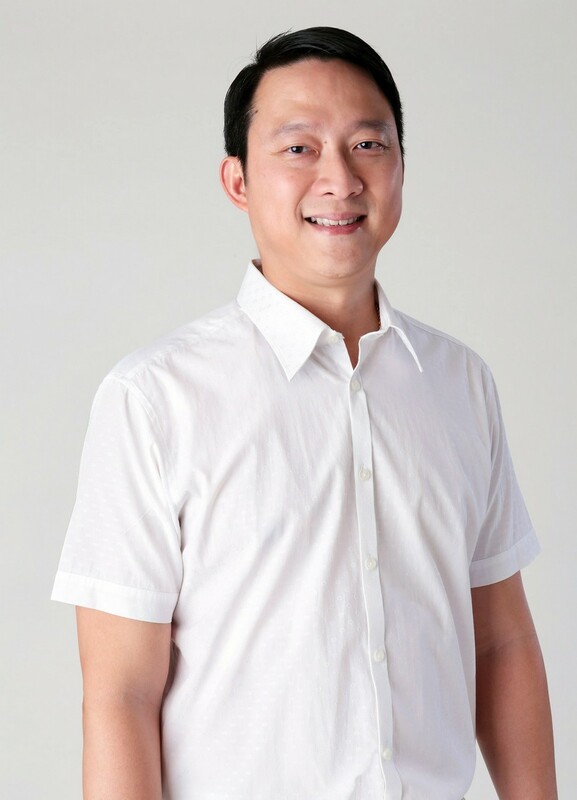 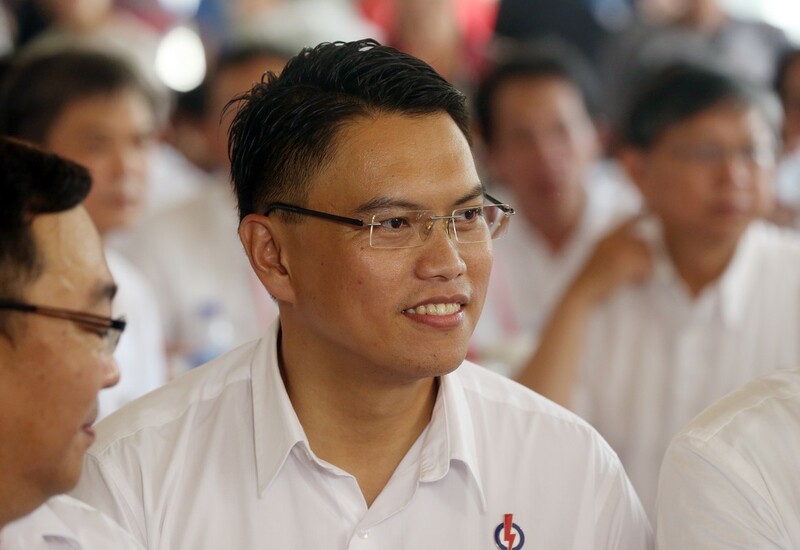 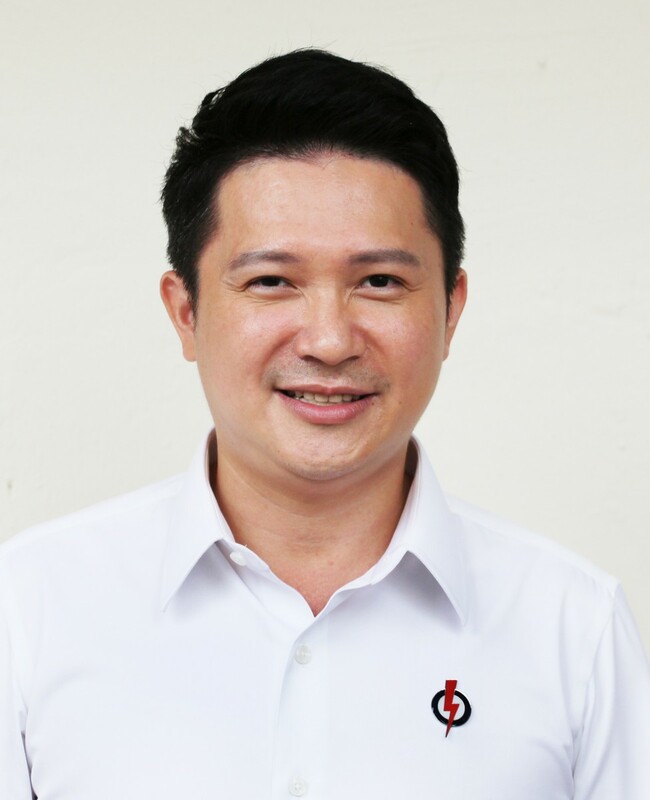 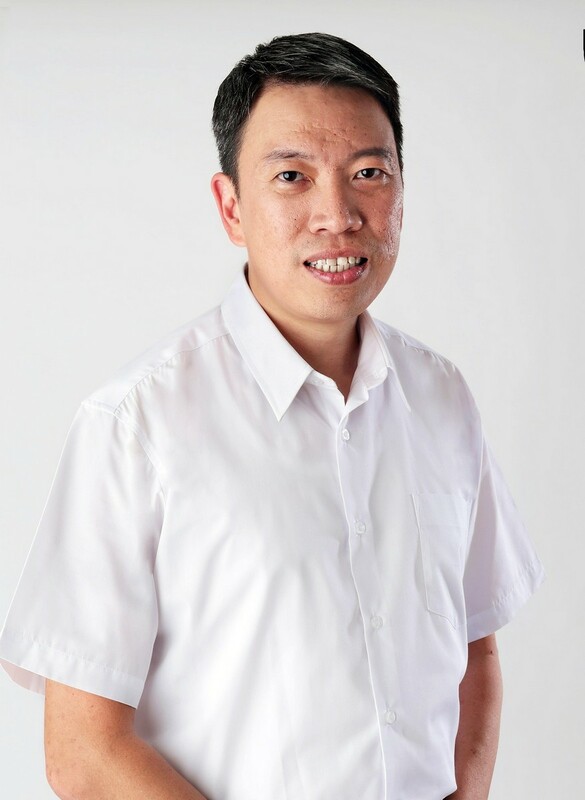 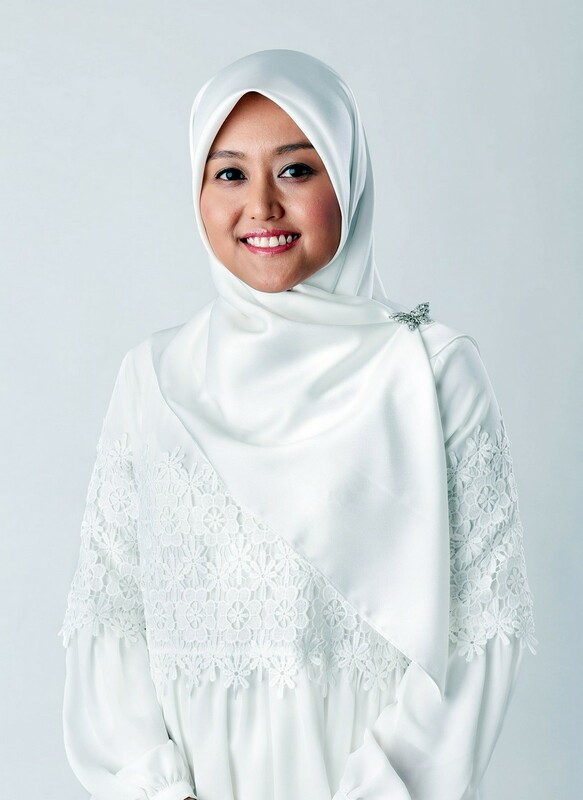 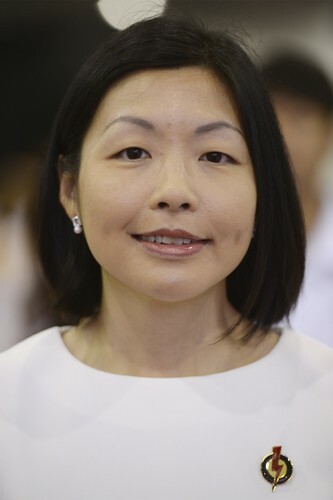 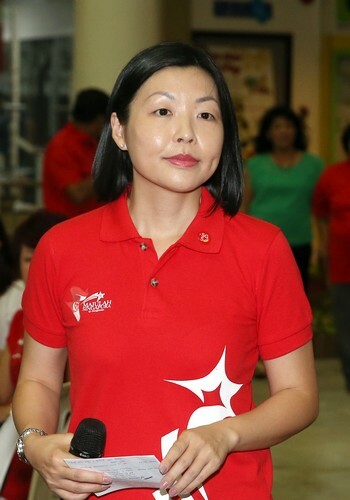 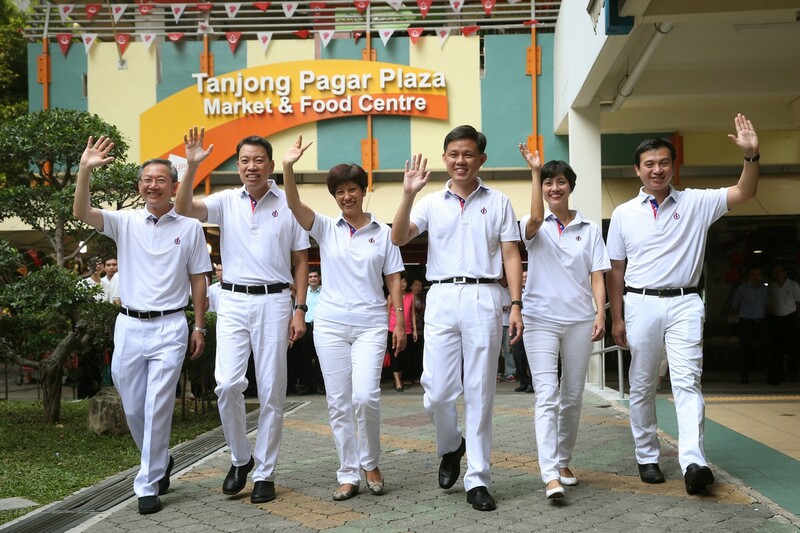 The Jurong GRC team he leads comprises Minister of State for National Development Desmond Lee, 39, MP Ang Wei Neng, 48, as well as two newcomers, lawyer Rahayu Mahzam, 35, and oncologist Tan Wu Meng, 40. 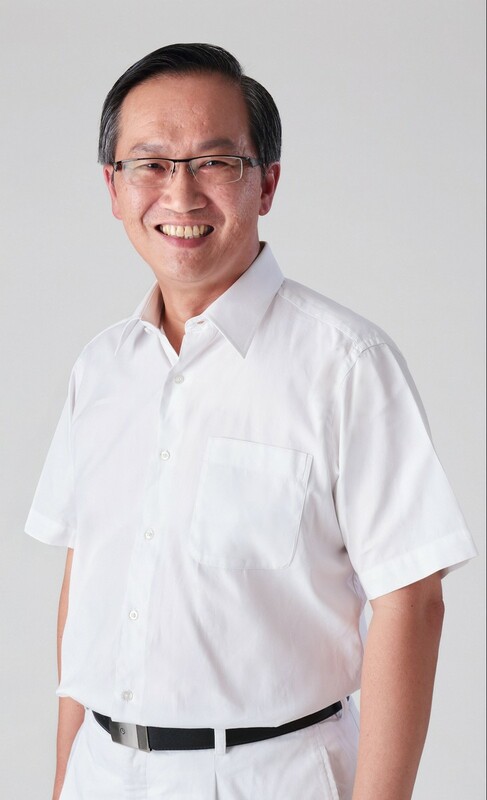 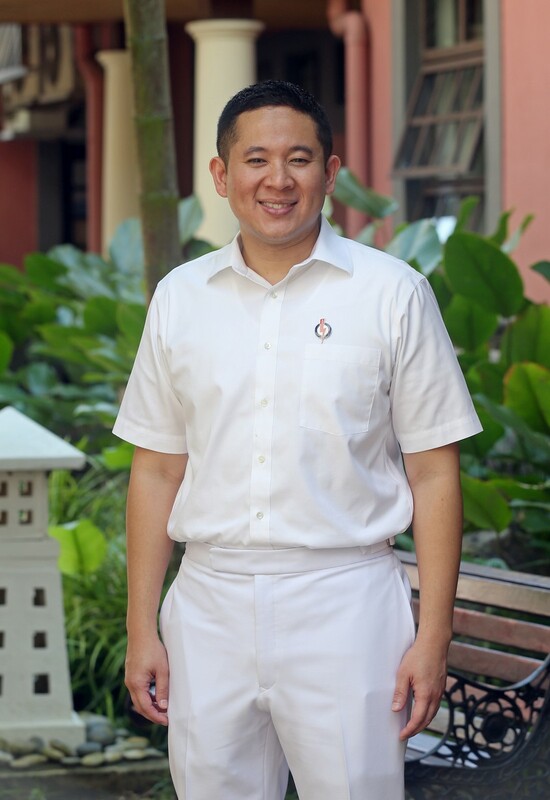 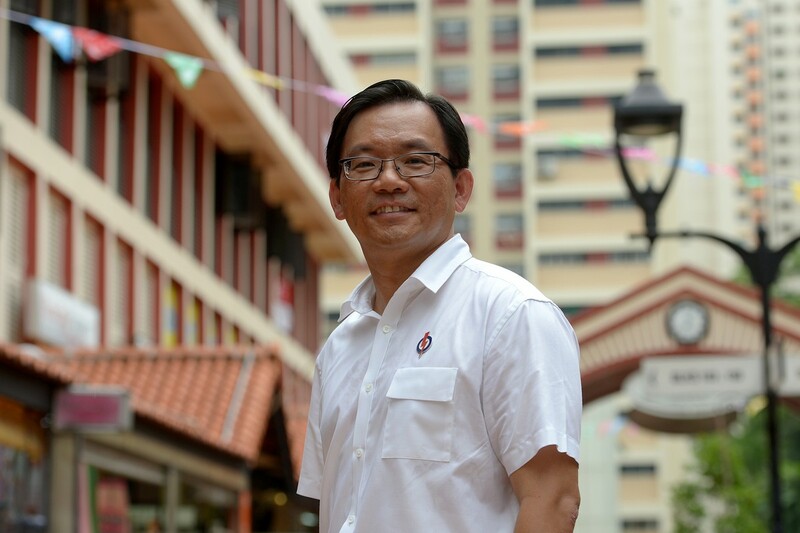 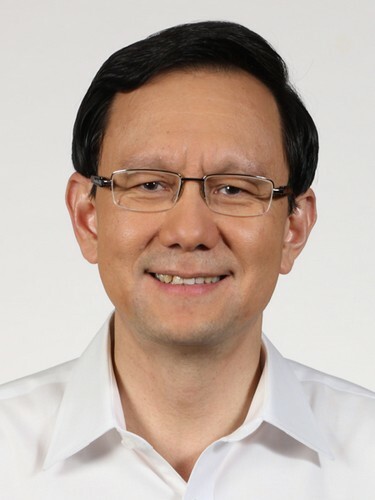 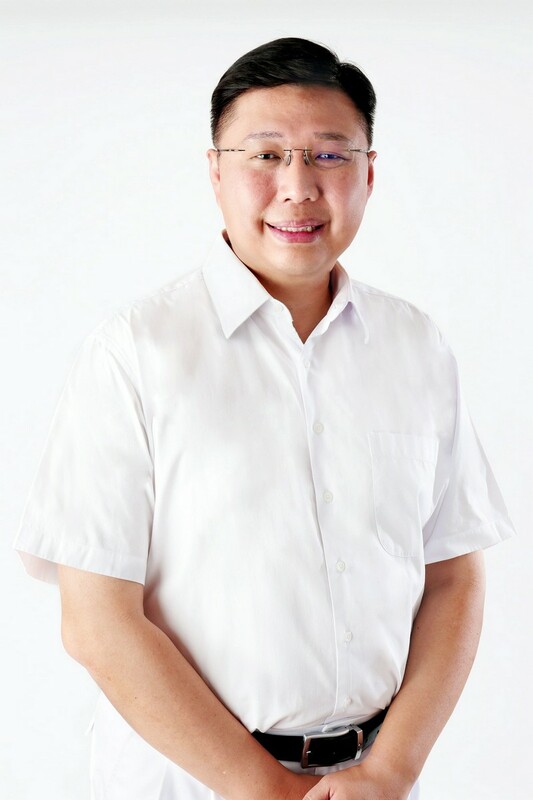 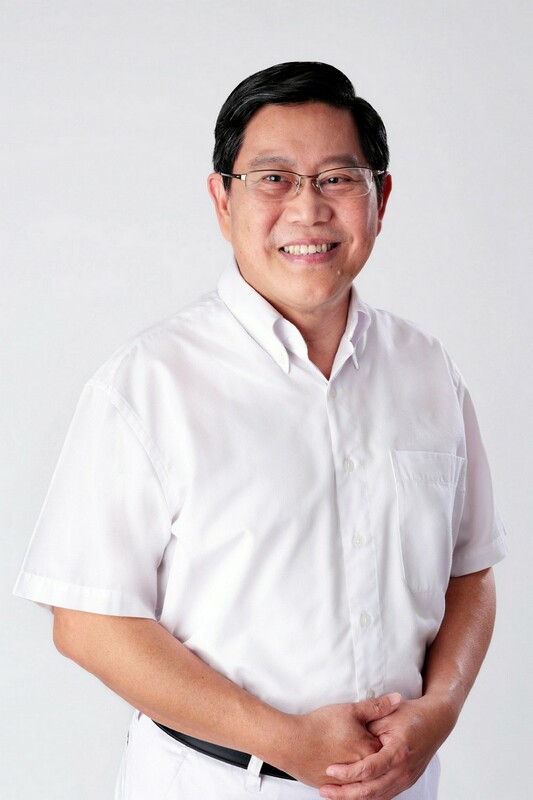 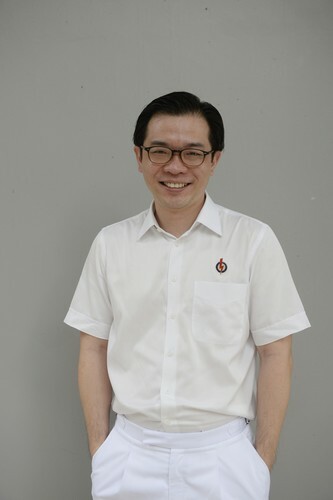 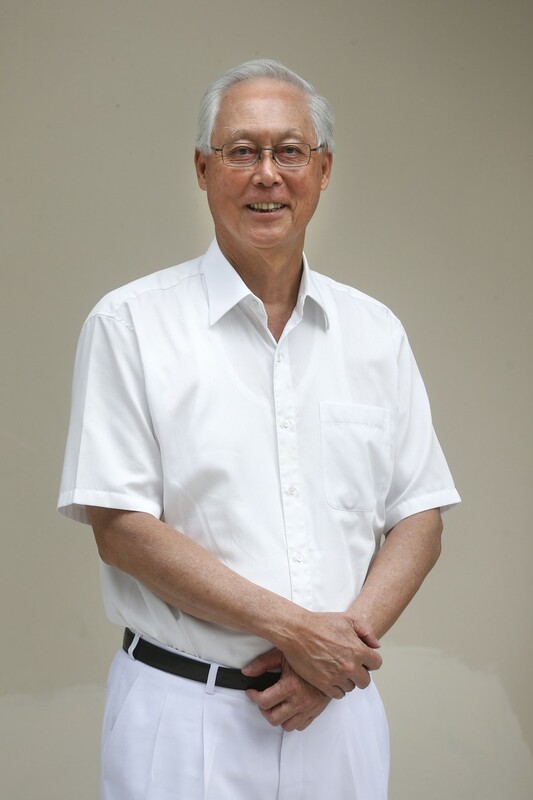 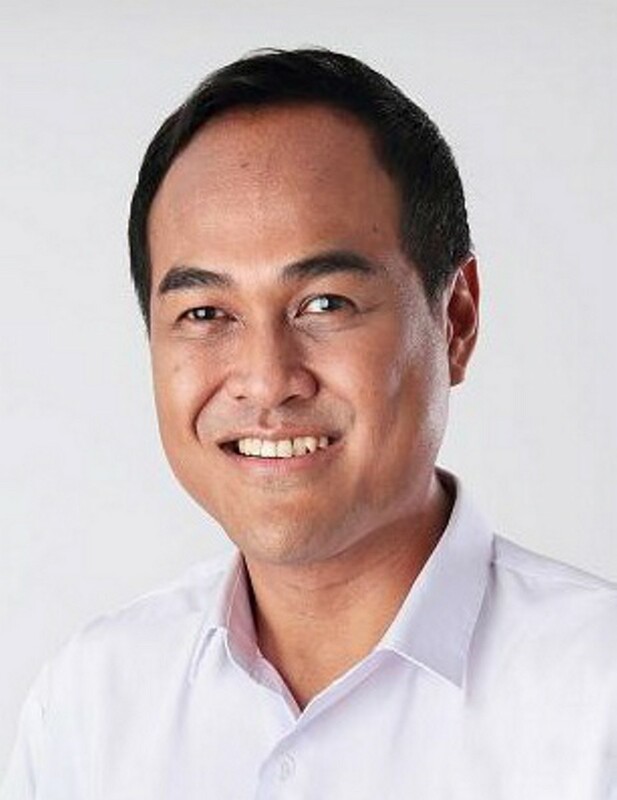 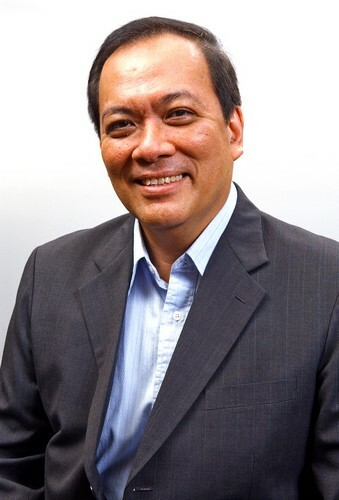 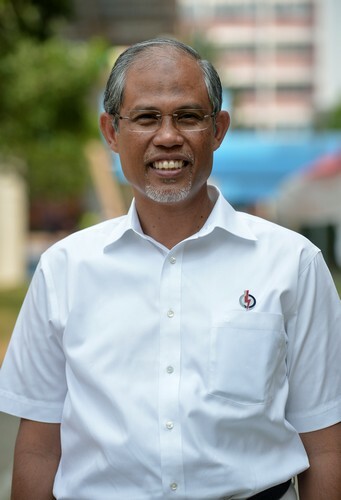 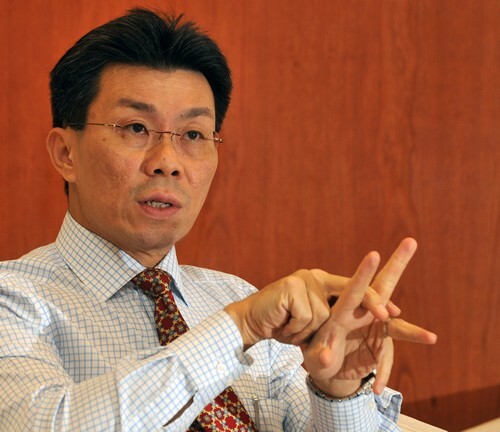 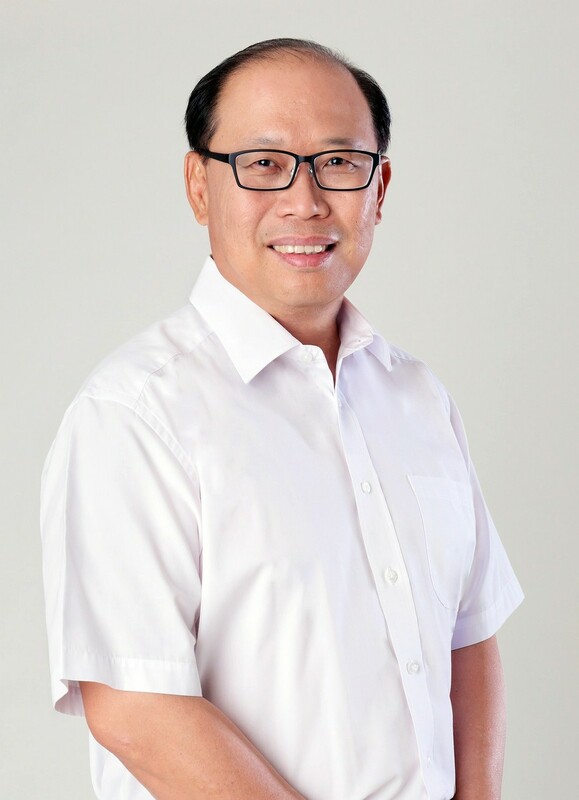 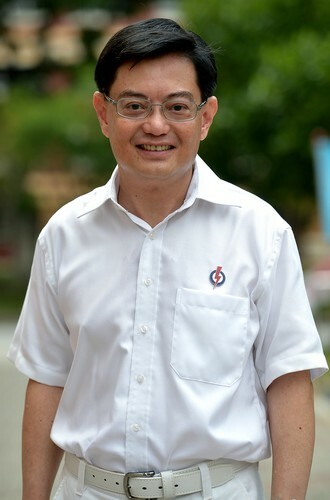 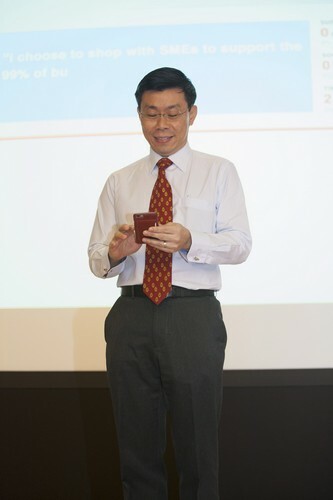 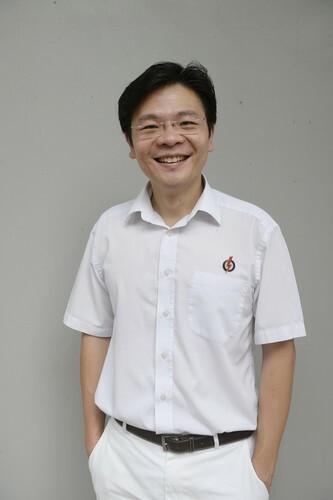 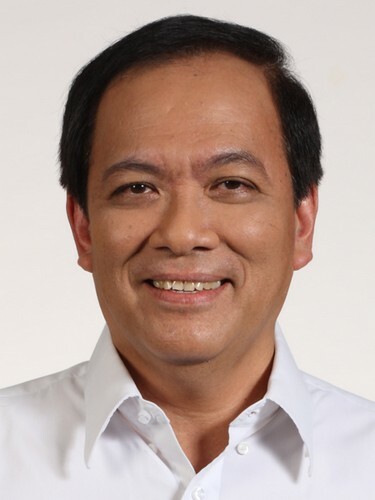 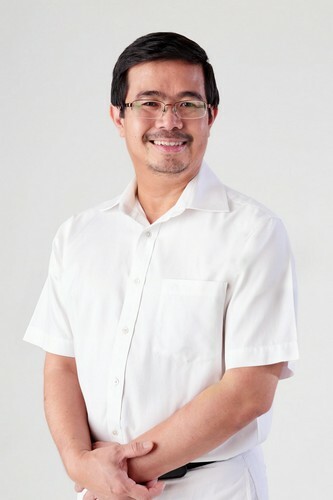 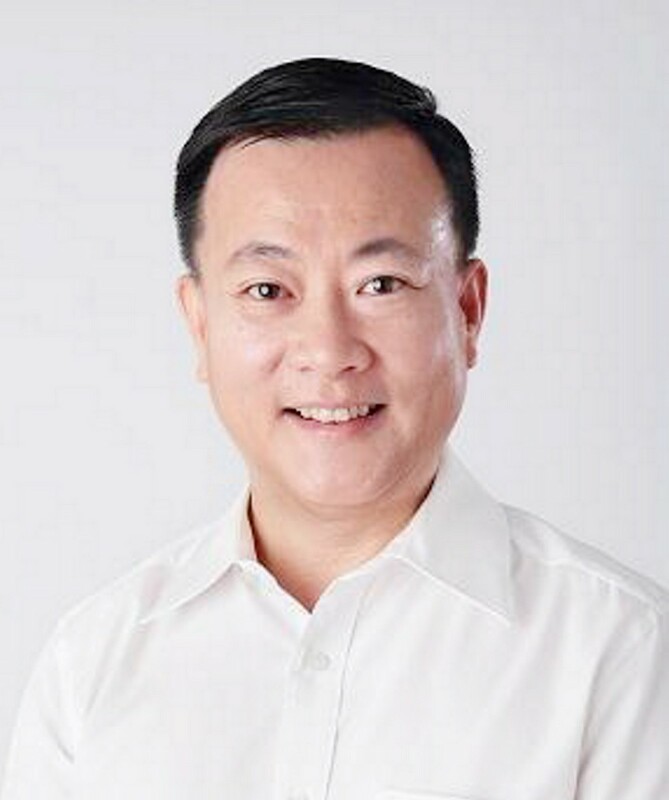 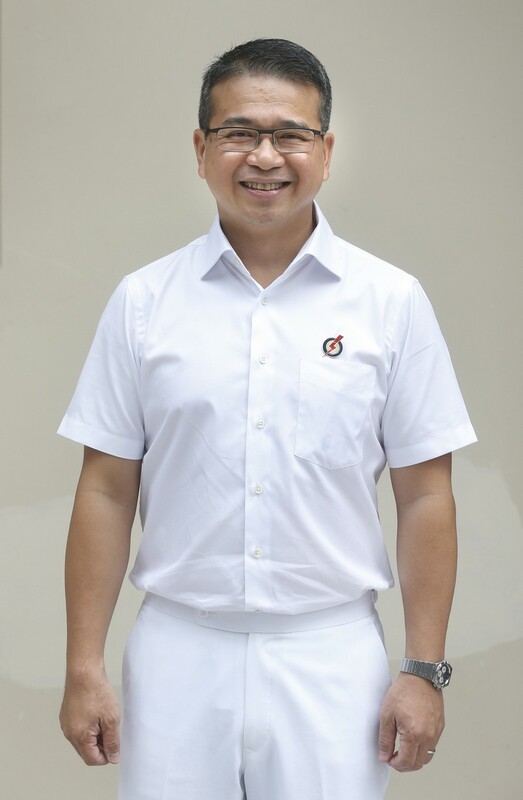 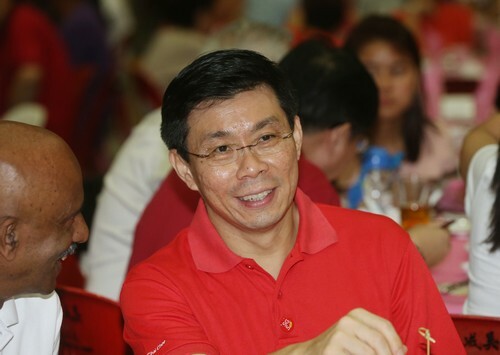 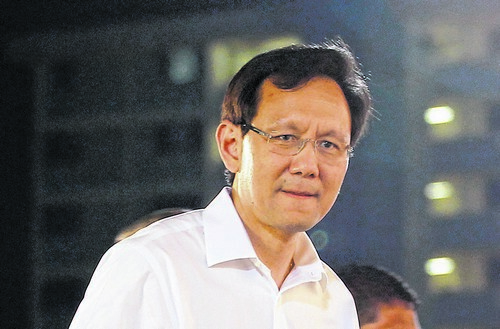 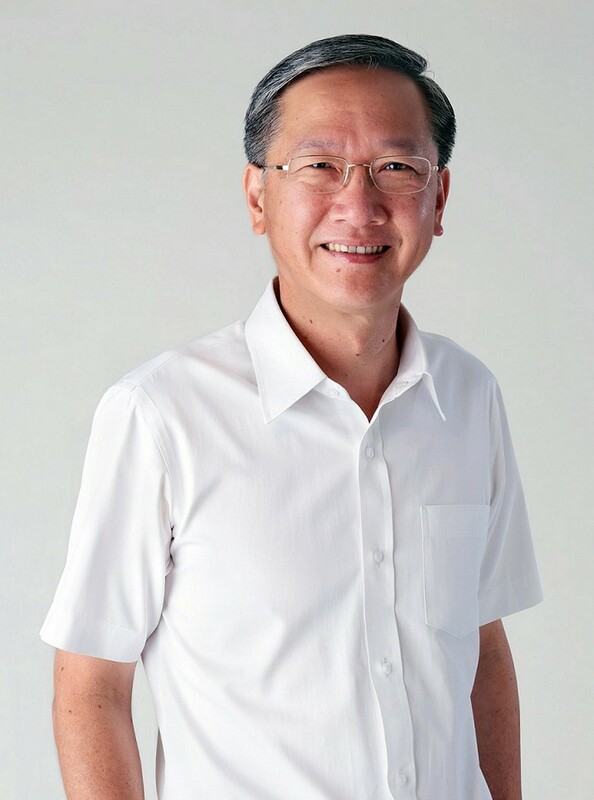 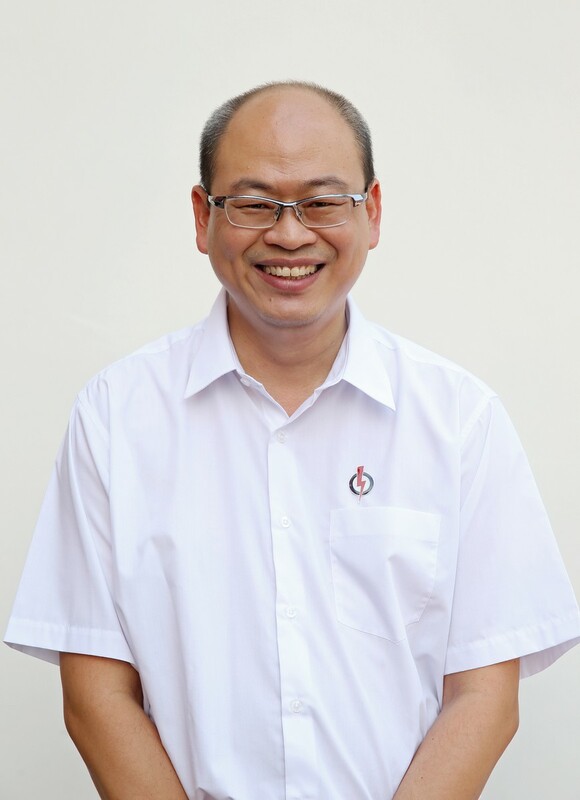 First-term MP David Ong, 54, will defend newly carved-out Bukit Batok SMC. 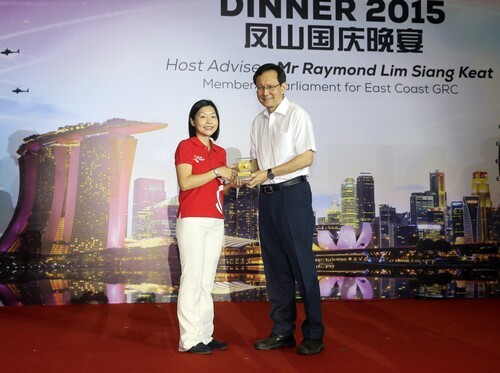 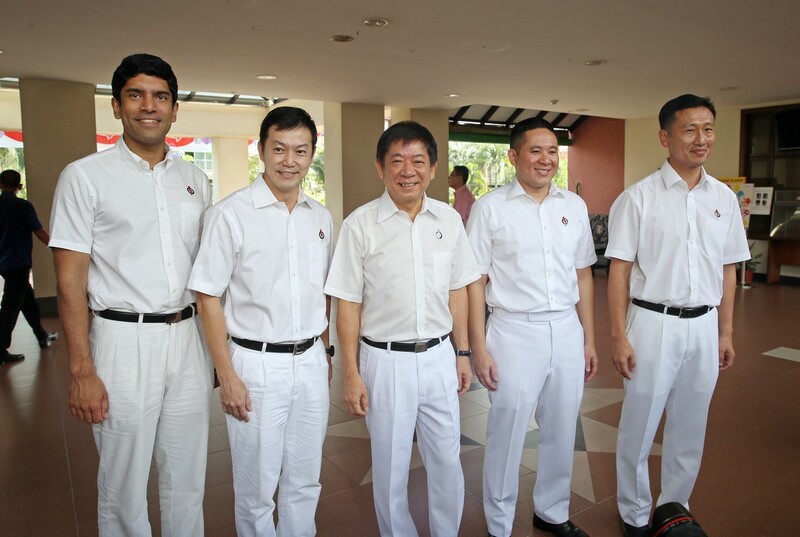 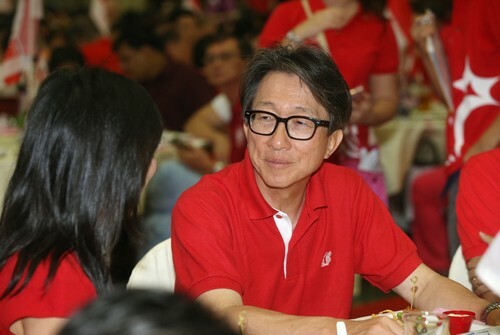 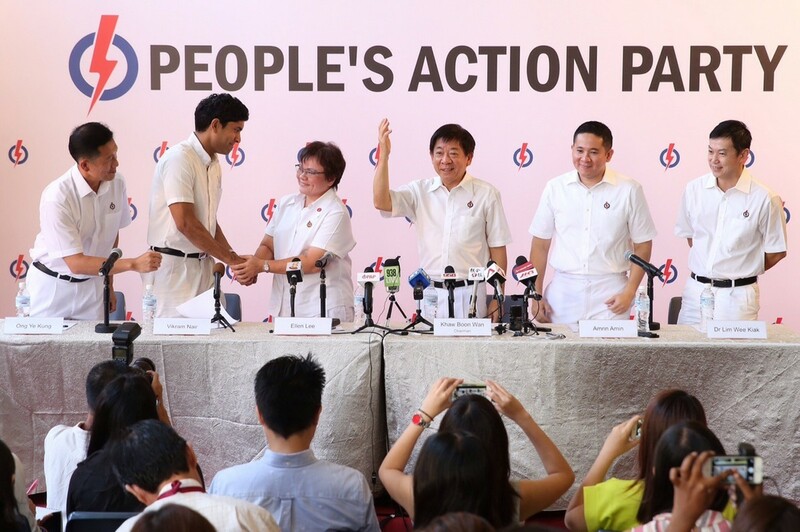 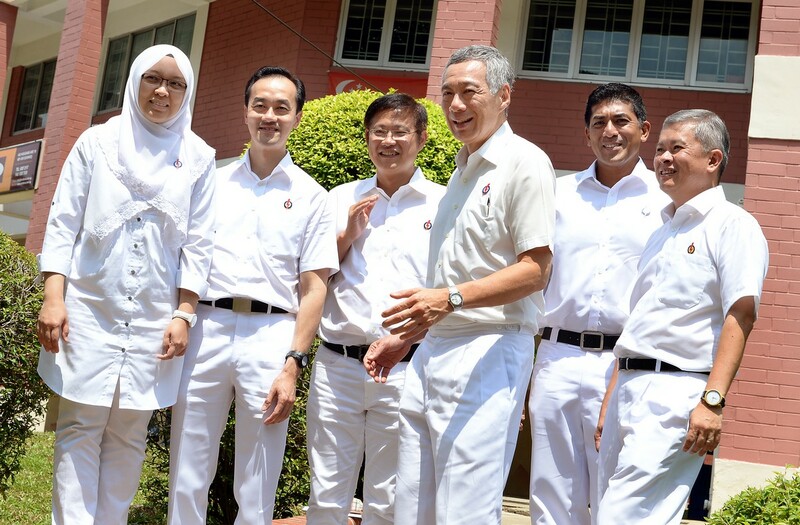 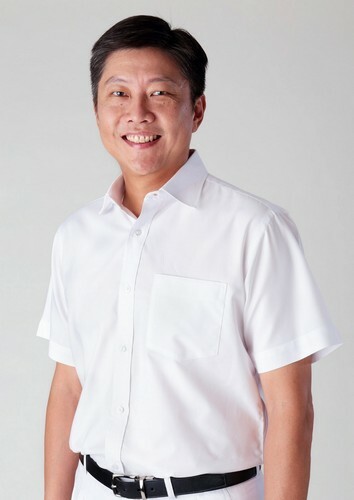 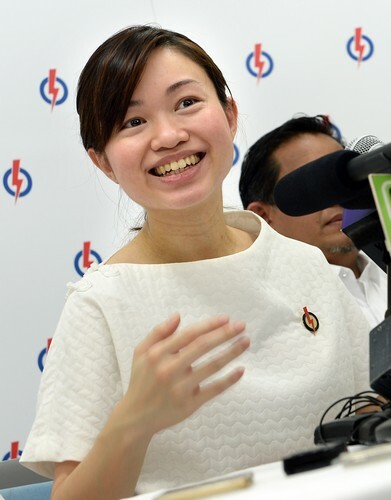 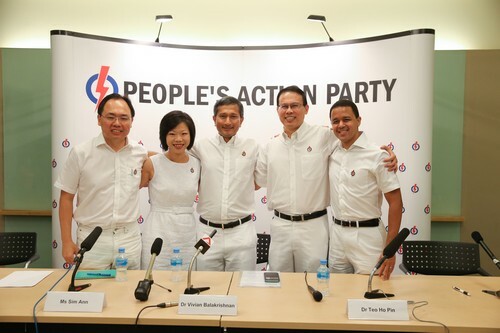 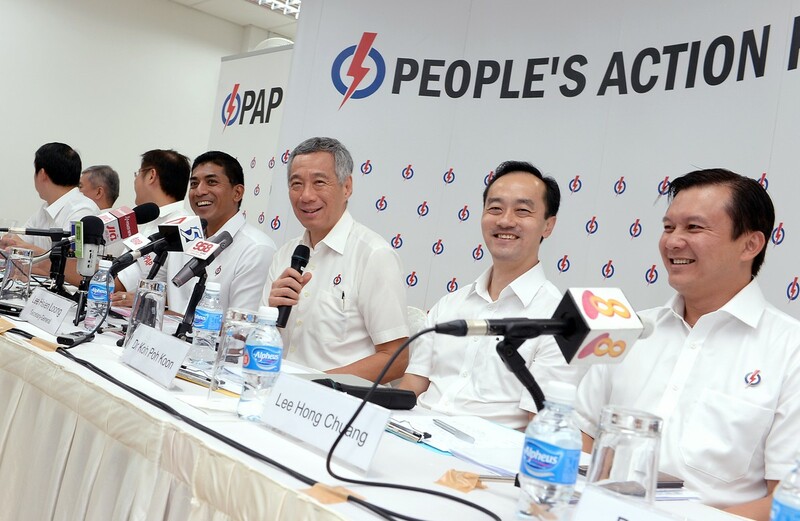 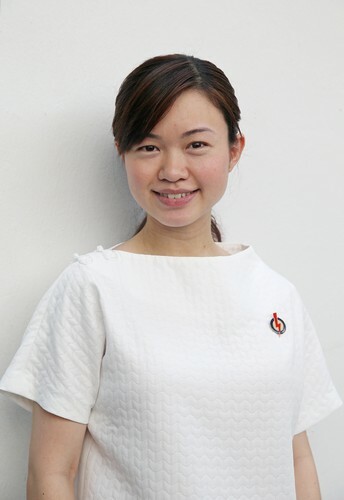 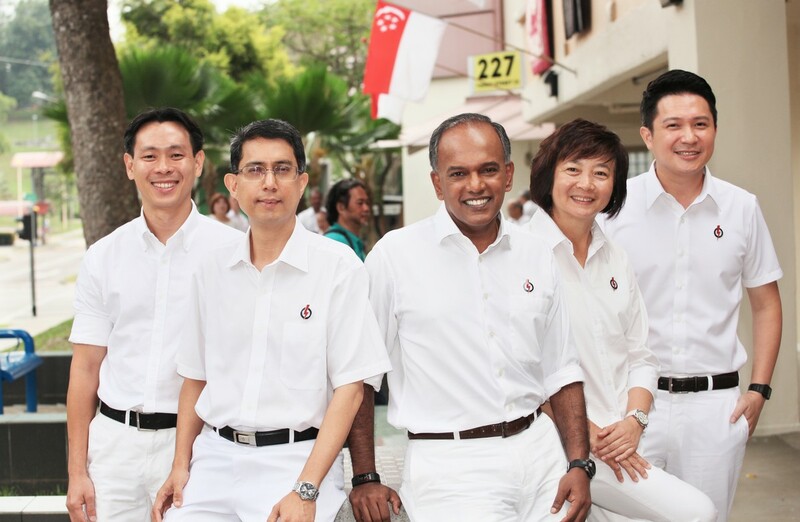 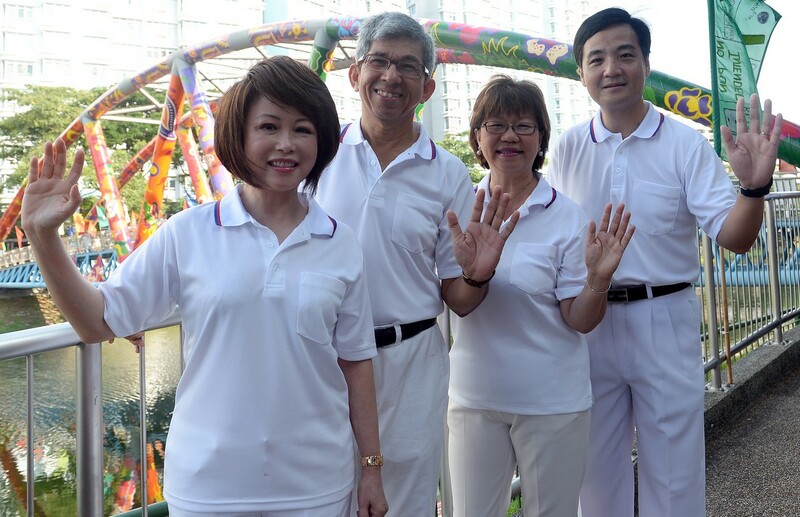 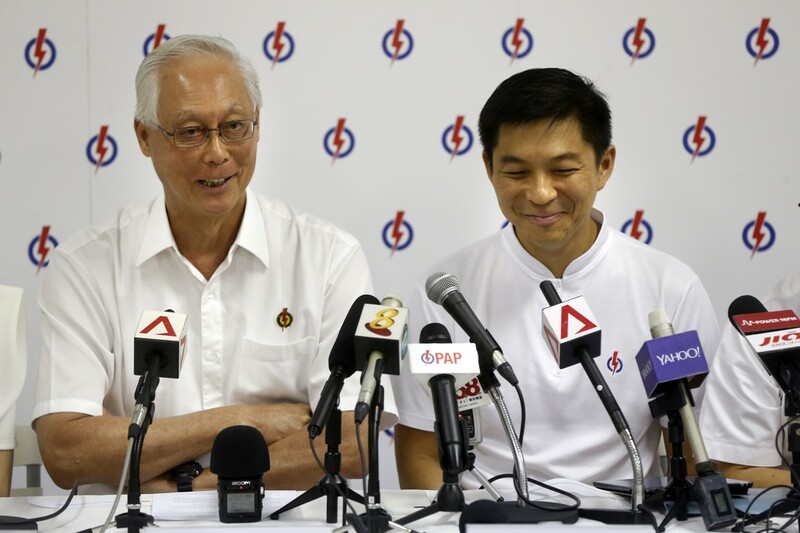 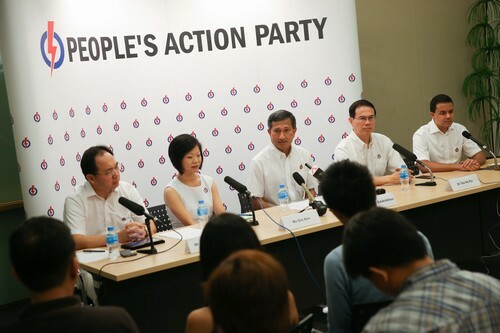 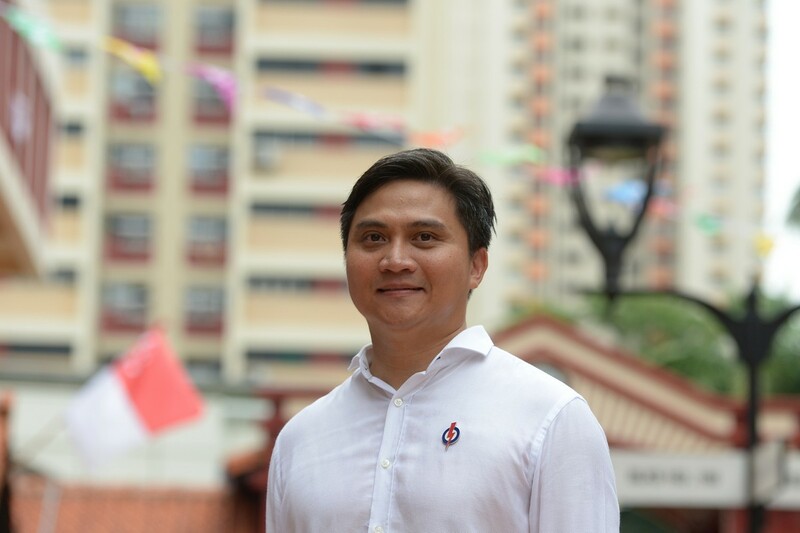 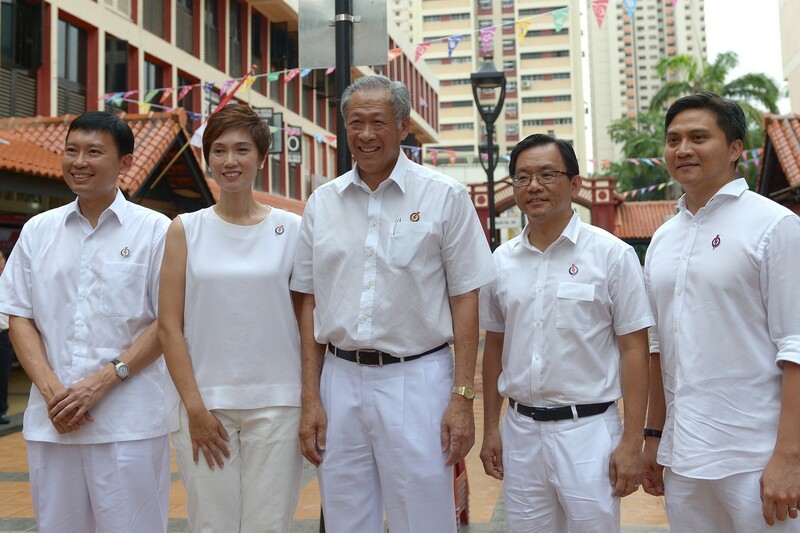 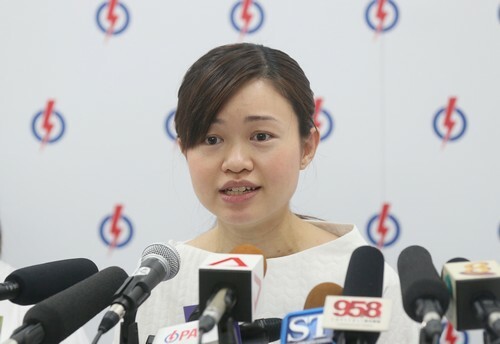 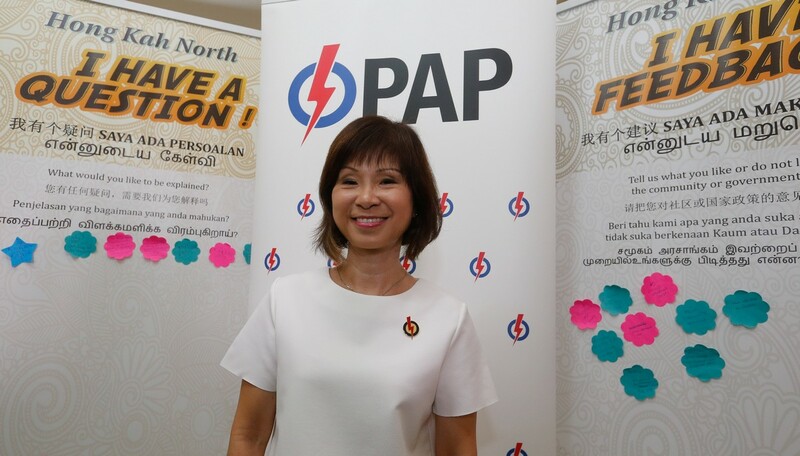 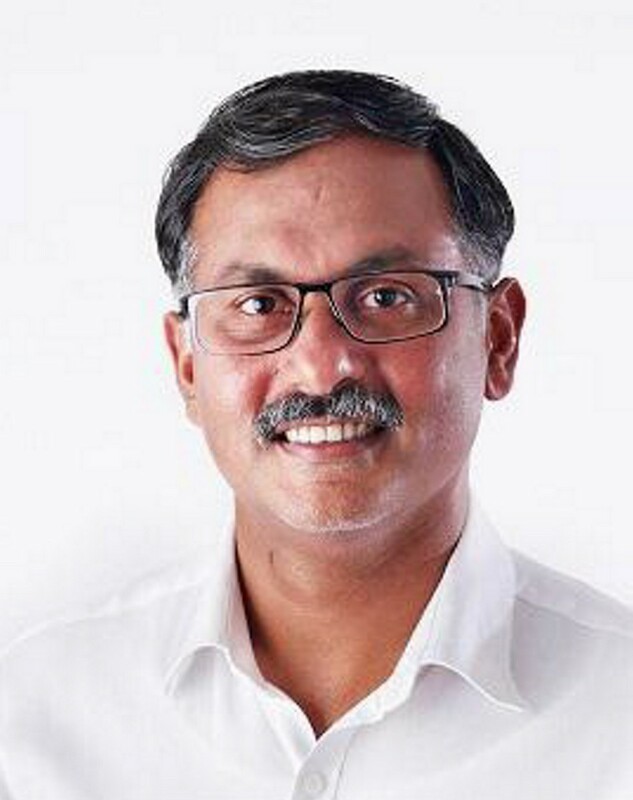 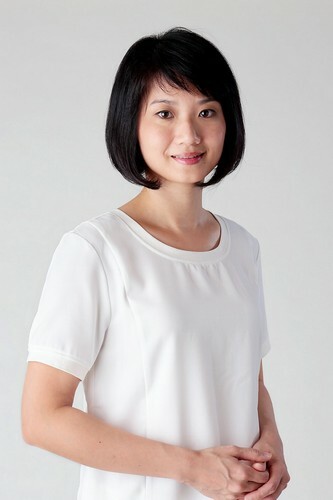 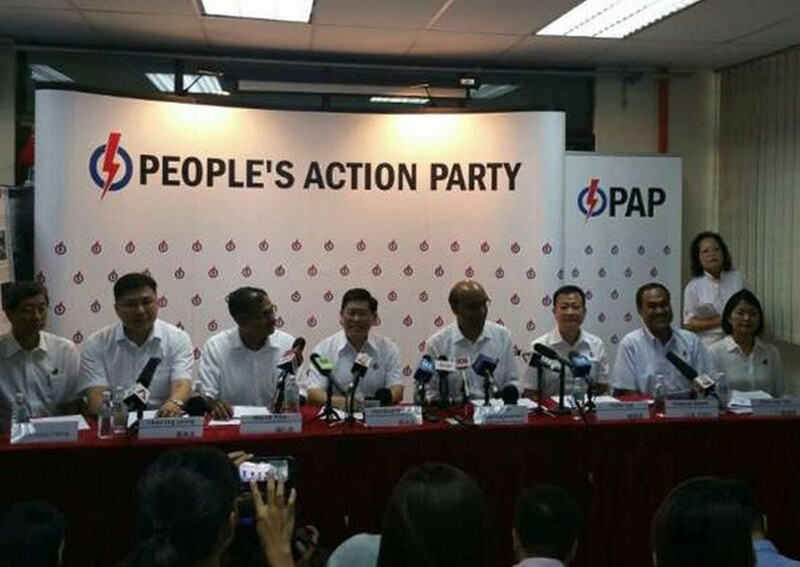 The PAP team in Jurong is expected to face a team from the new Singaporeans First party at the coming election. 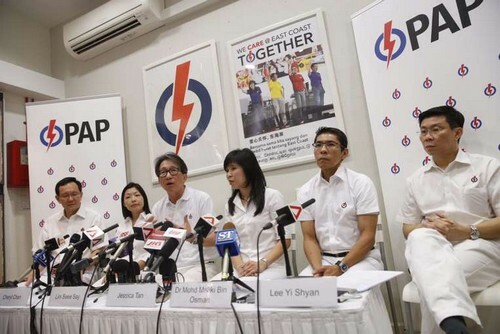 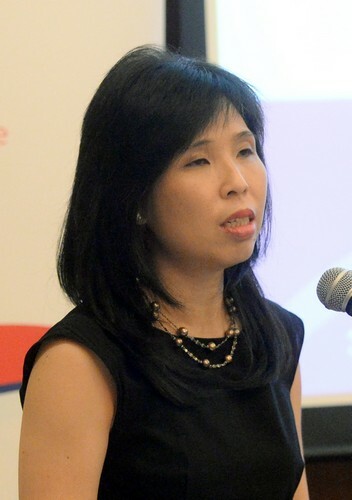 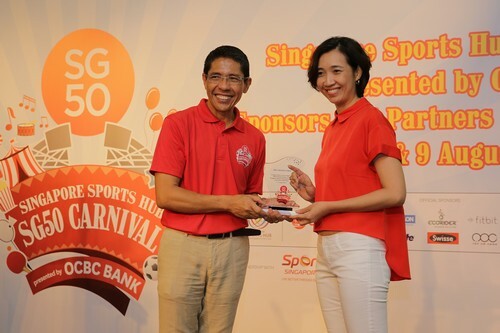 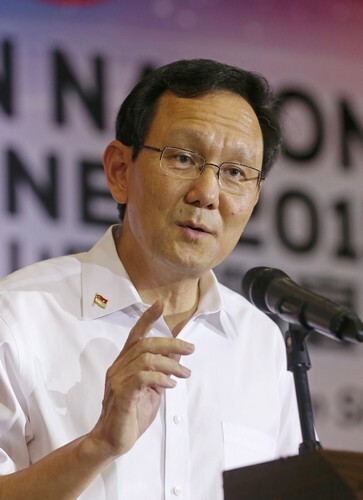 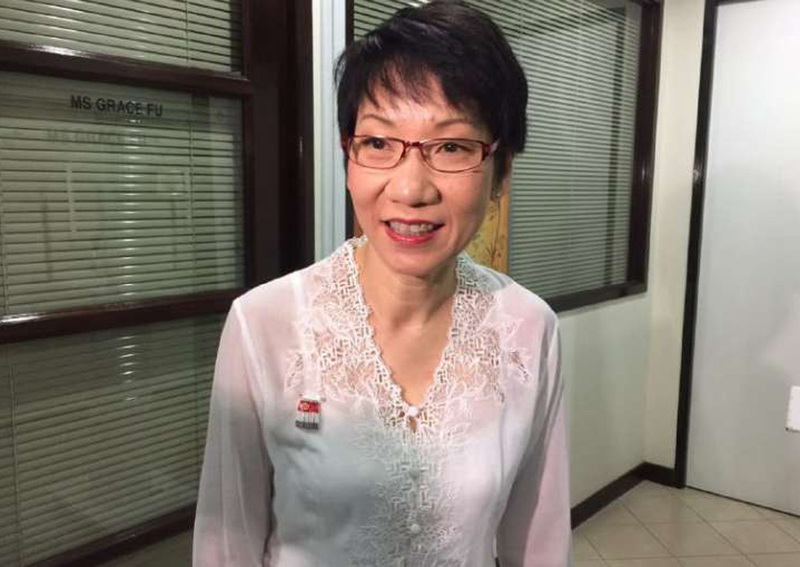 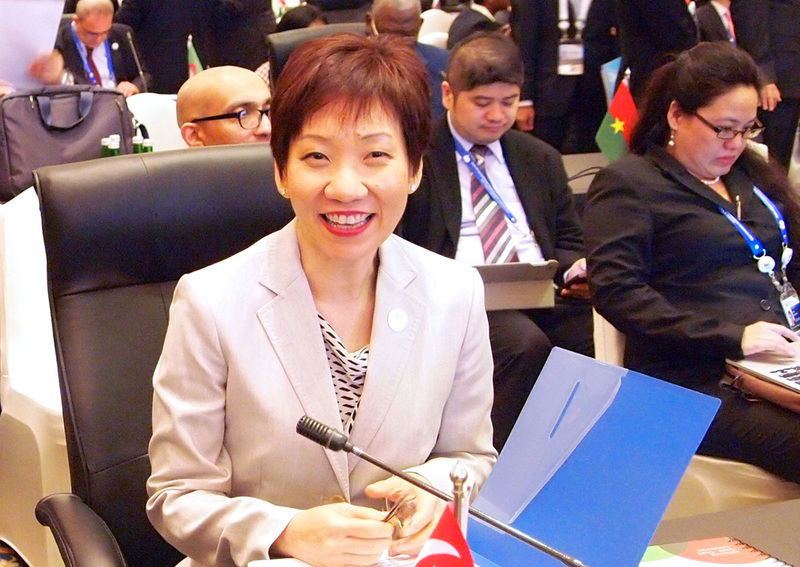 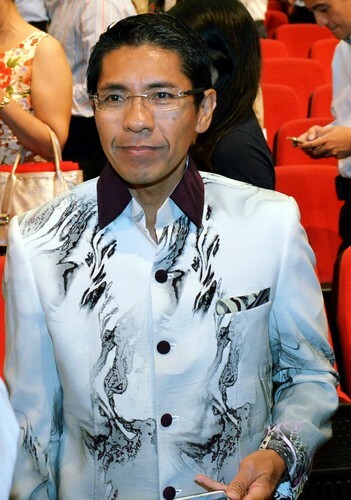 In 2011, the PAP won 67 per cent of the vote against a National Solidarity Party team. 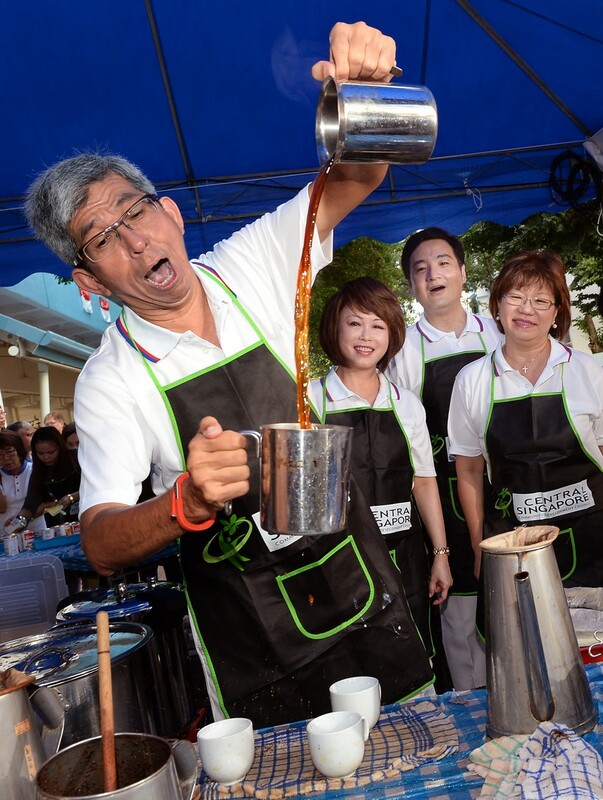 Asked about the likely contest, Mr Tharman said: "An election is always a battle for hearts and minds, and we don't take any Singaporean for granted." 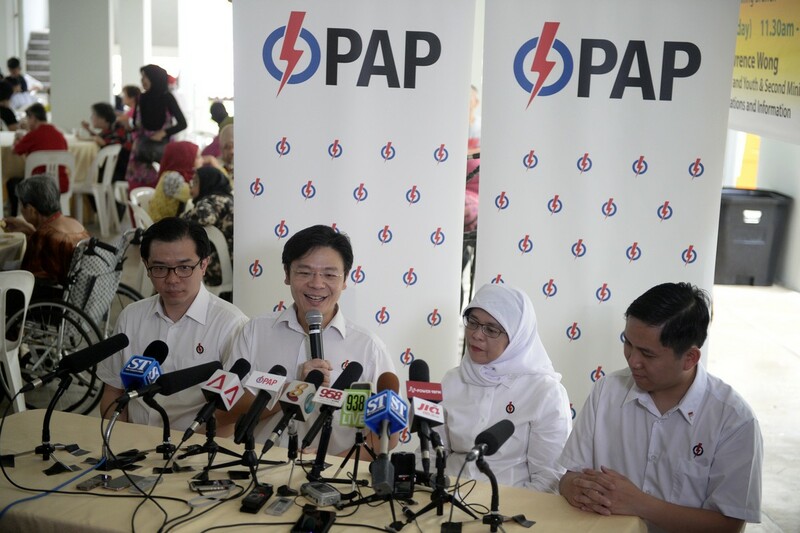 "We think we've got a strong track record but we go into this election not as a party that thinks it's got some natural advantage over the opposition. 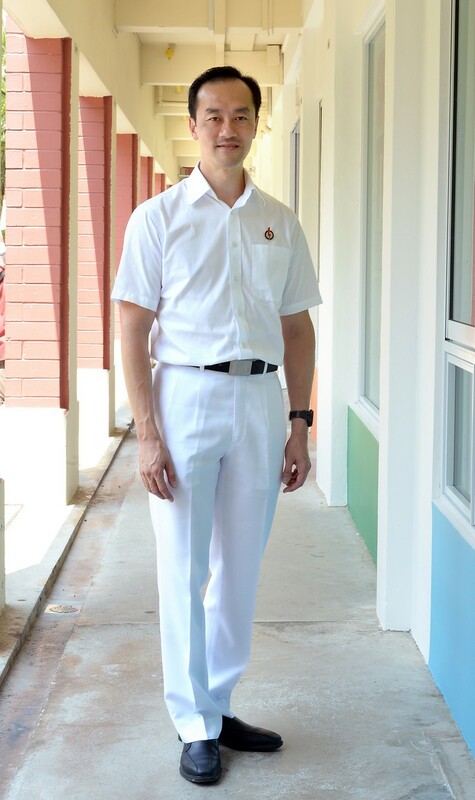 We don't," he said. 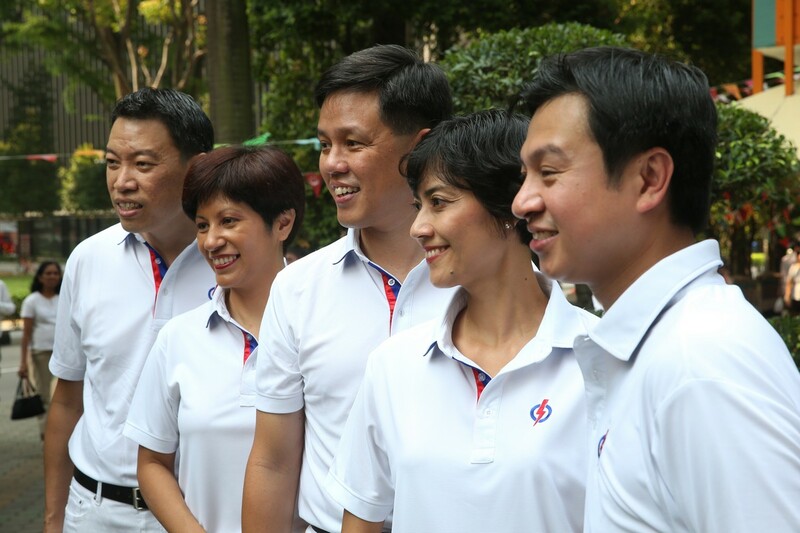 "We go in for this election with our record, with our plans, and we hope that we win hearts and minds." 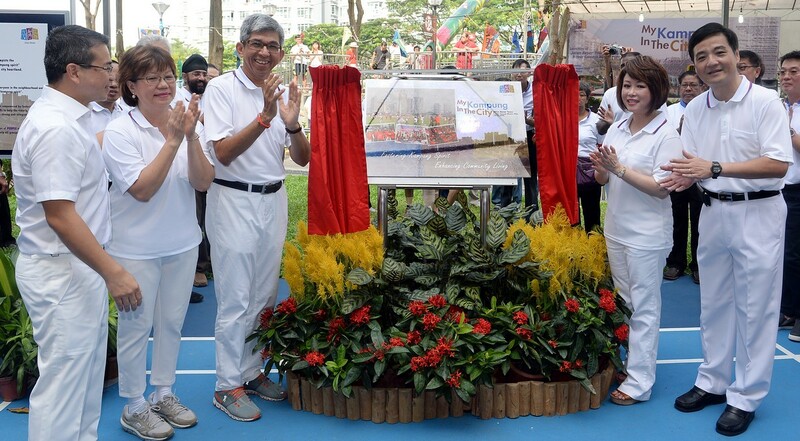 Mr Tharman also noted that Singapore had achieved more than most societies. 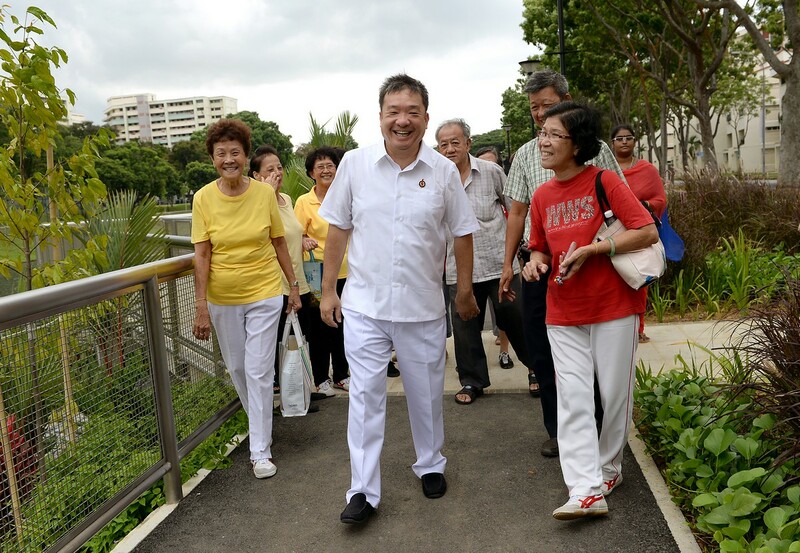 "But there is a lot more that we want to do and that we have to do for our poor, for our elderly, and for people in mid-life who, for various reasons, fall into a bit of difficulty. 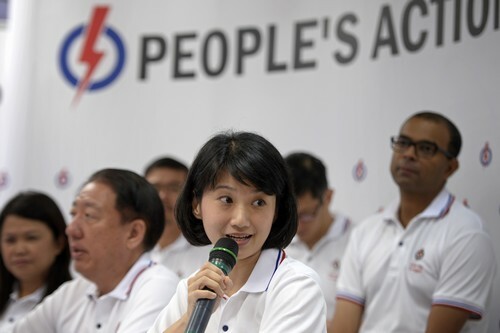 "It requires a whole system: strong government, strong leadership, volunteers on the ground, coordination between voluntary bodies and government and the community activists on the ground." 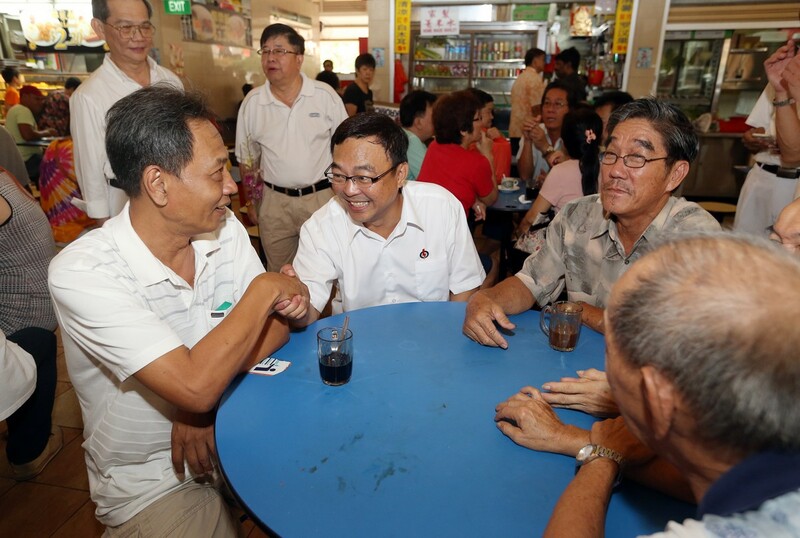 And the PAP team has been doing this in Jurong GRC, he added. 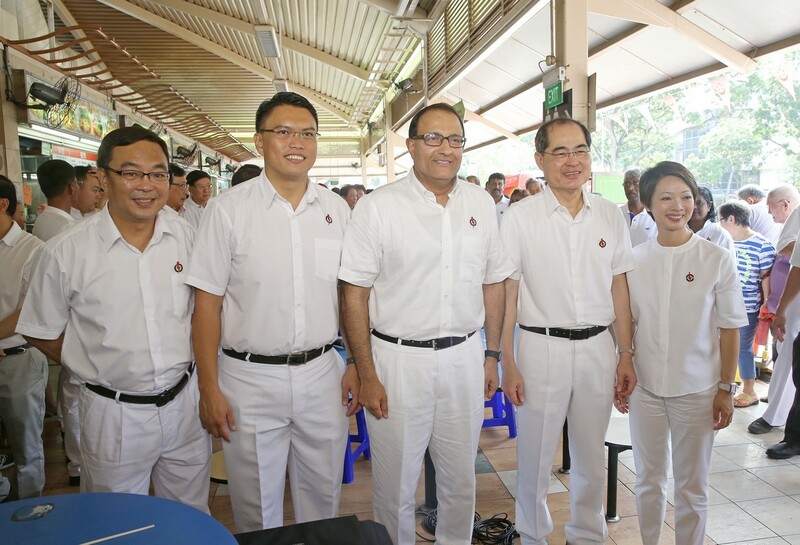 Mr Tharman had also spoken at an Economic Society of Singapore lecture last week on how the Government's shift to the left in social policies did not start in 2011. 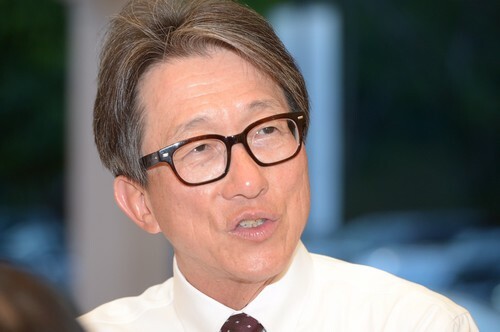 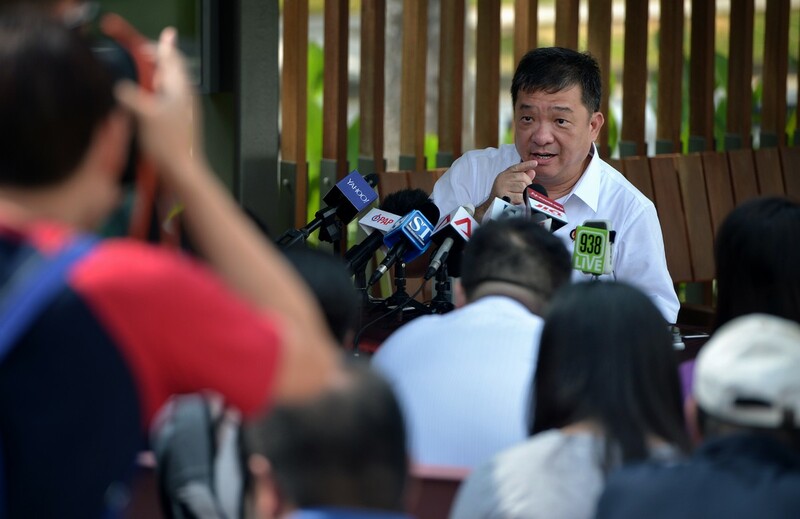 Yesterday, asked whether such measures could yield political dividends for the ruling party, he said these steps were taken not for "short-term political gain". 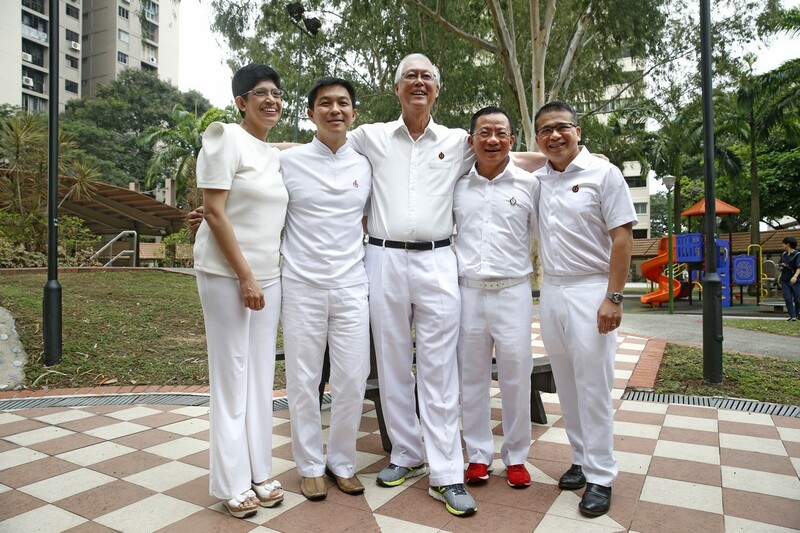 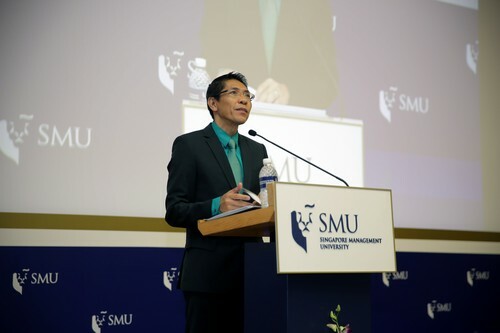 Rather, they were taken "because we believe in our hearts that this is the way Singapore should progress: as a more inclusive society, but one that remains vibrant." 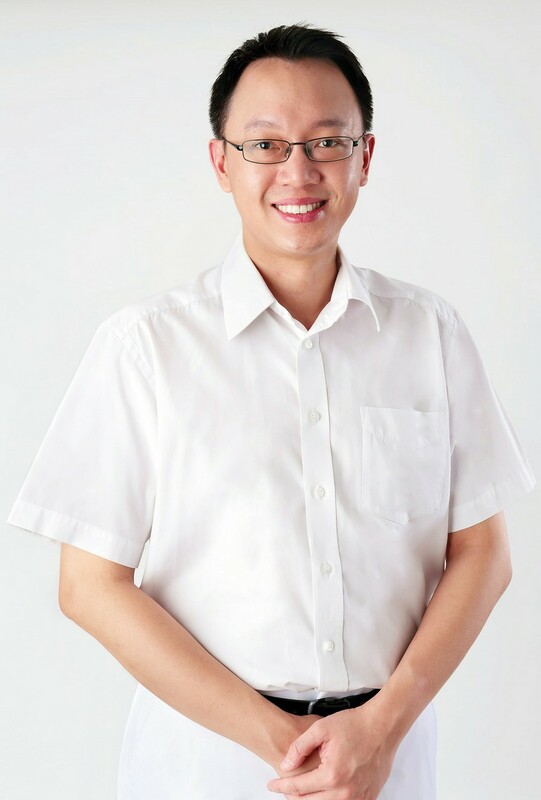 The Clementi ward has also been redrawn into Jurong GRC, and Mr Tharman said Jurong Town Council would be renamed Jurong-Clementi Town Council, with a separate office in Clementi to serve residents. 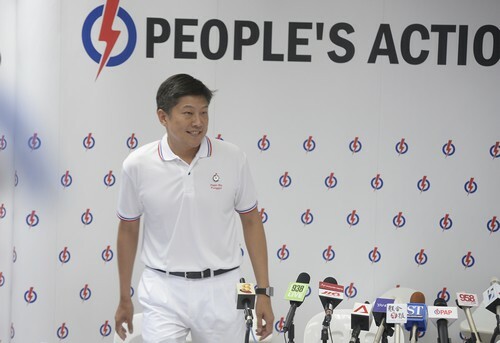 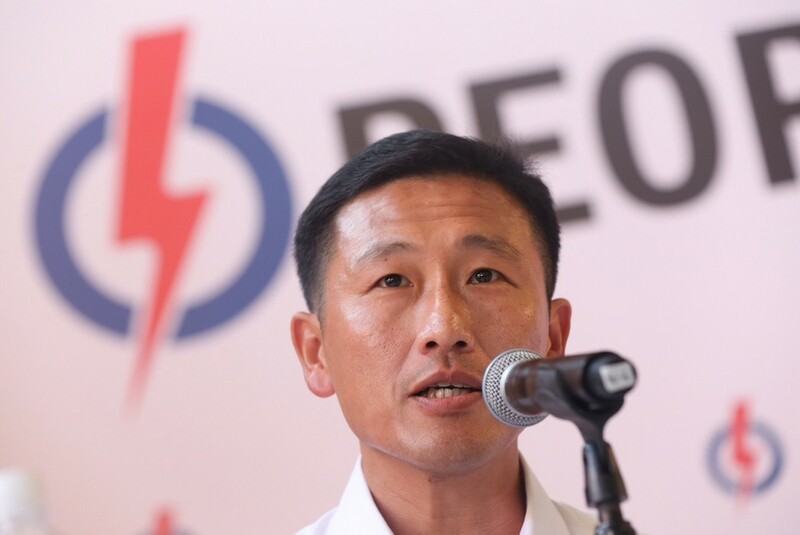 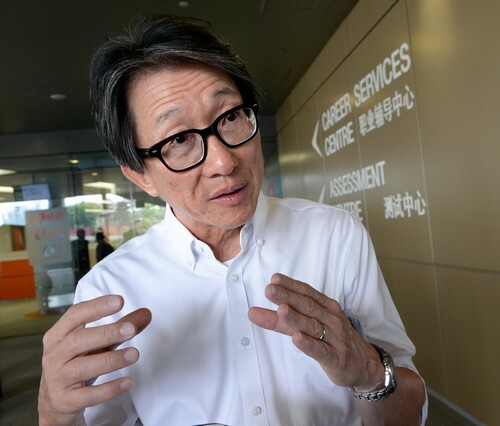 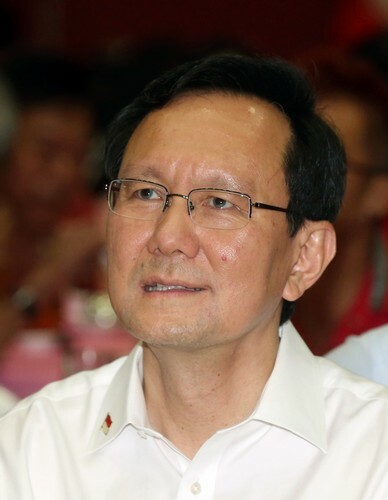 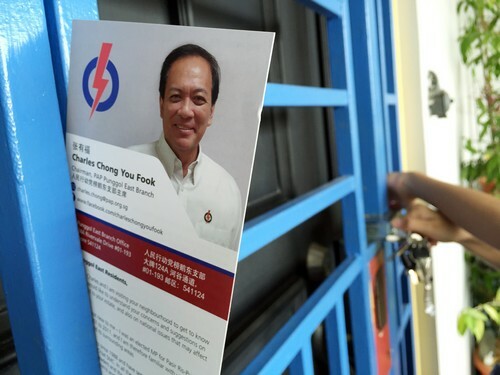 He also said the PAP's approach in helping residents in Jurong GRC was based on extensive home visits over the past five years. 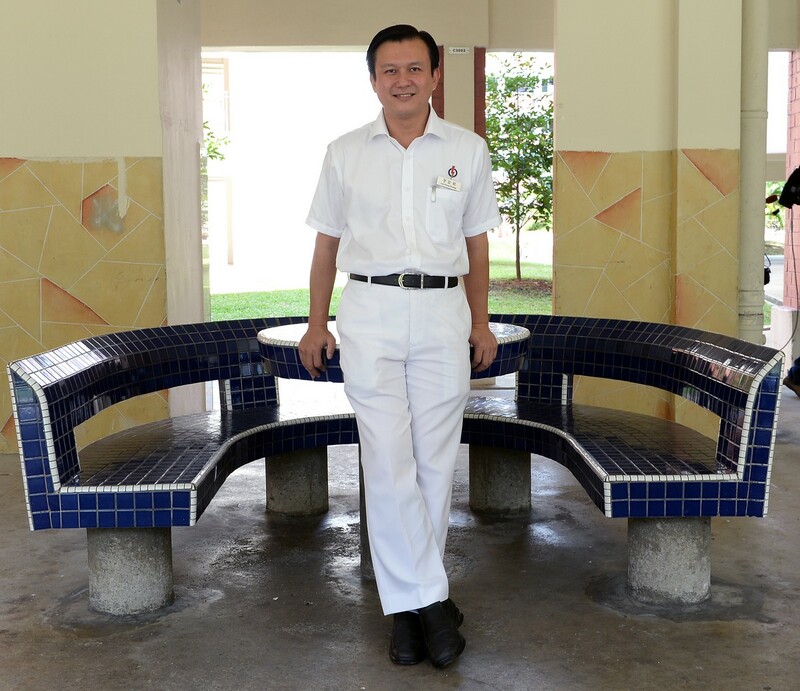 He also took pride in various community initiatives to reach out to at-risk youth, former inmates, poor children and the elderly. 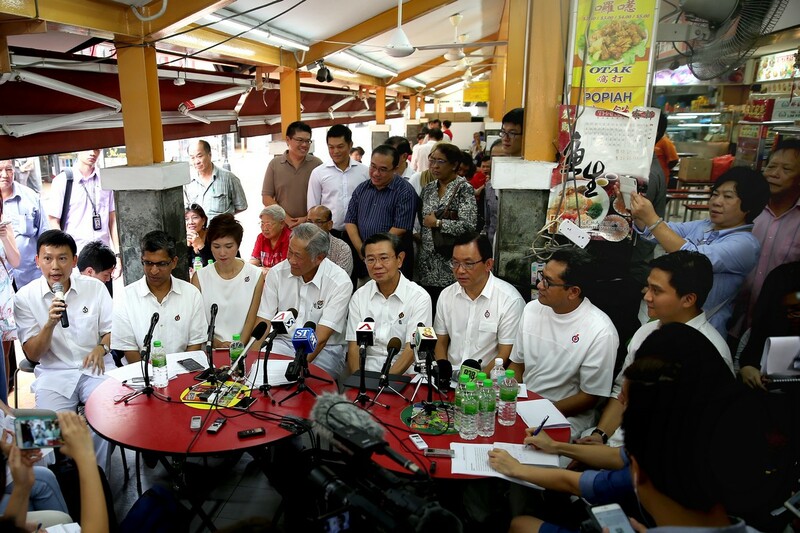 "This may be mundane but it's extremely important," he said of these visits and efforts. 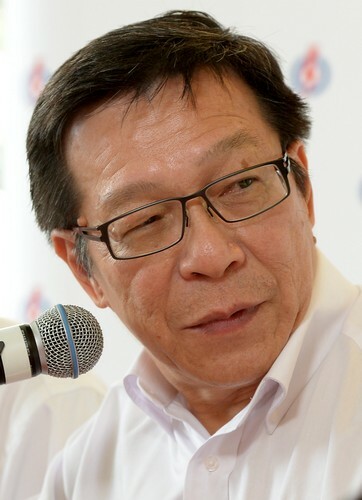 "The way we do it is that we do it. 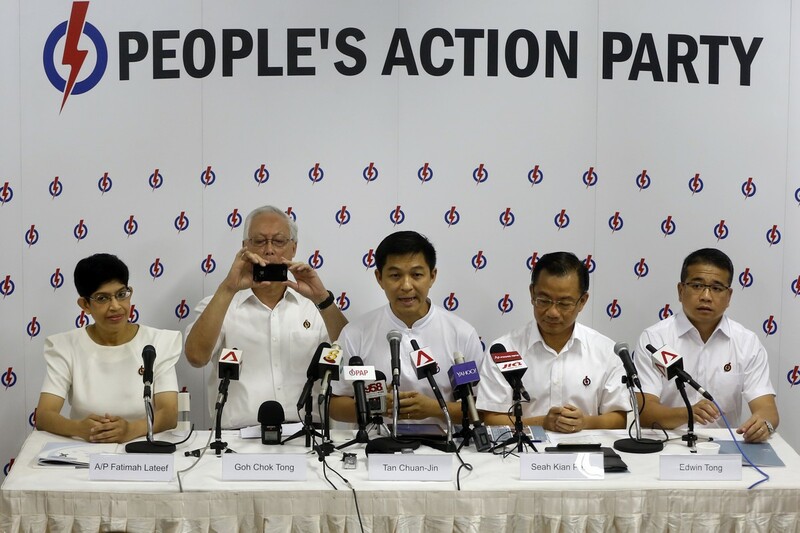 Do it quietly, without show, without cameras. 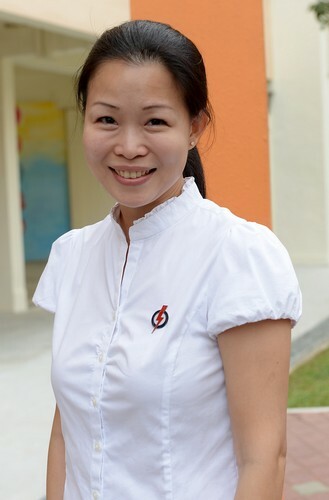 Do it with our heart."